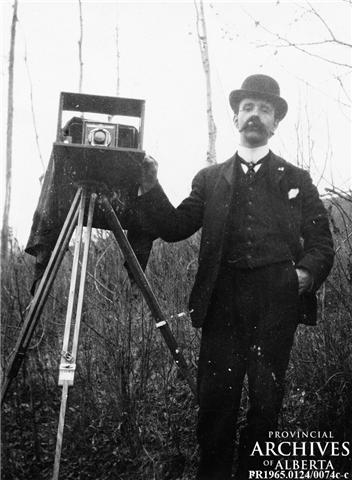 In 1889, Robert Taylor Telford settled on a piece of land near a scenic lake. 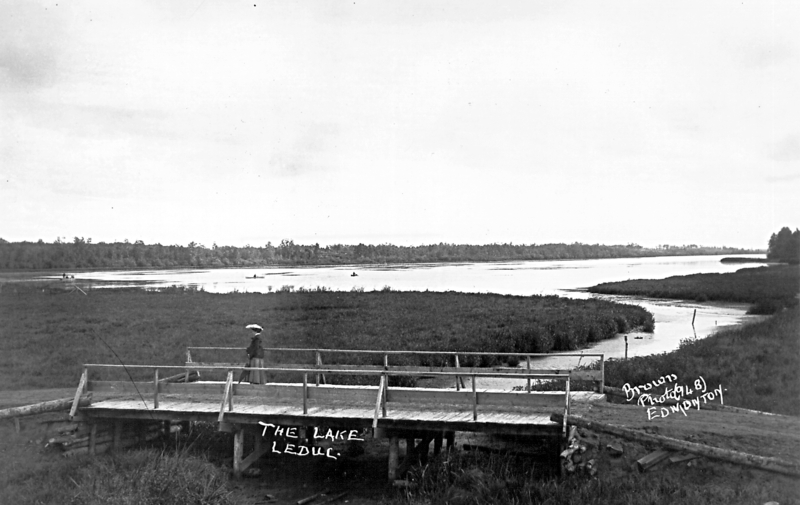 This land would become the cornerstone of the new town. During the early years, Robert Telford was the first postmaster, first general merchant and first justice of the peace in the settlement that had become informally known as Telford. 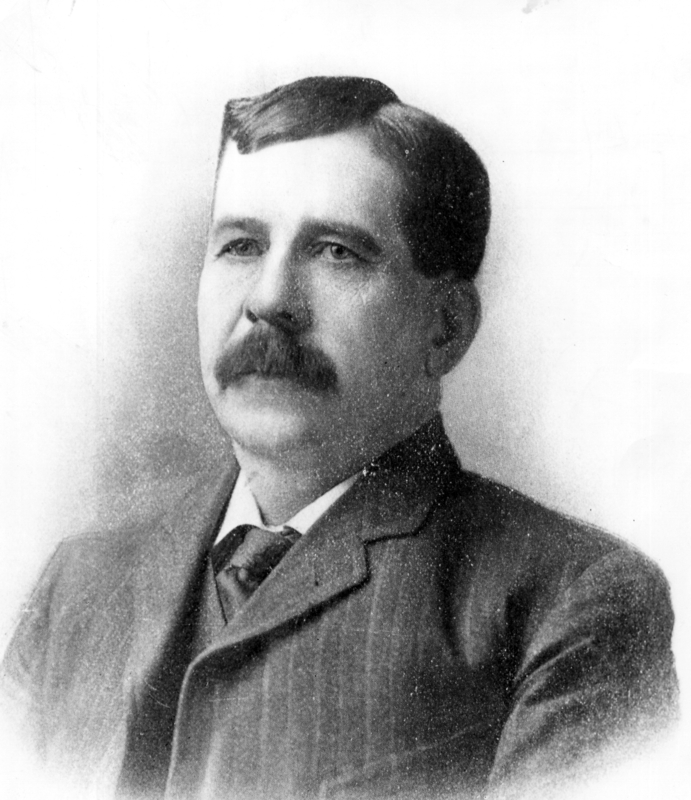 He also later served the community as Mayor and as a member of the Legislative Assembly. 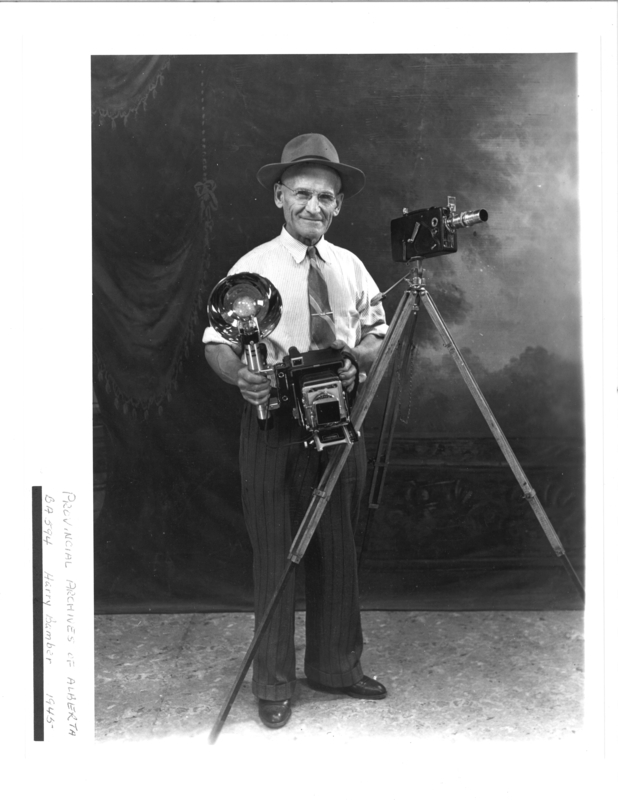 In 1890, a government telegraph office was set up by Mr. McKinely, an area settler. Needing a name for the place, he said, "We shall name it after the first person who comes in." 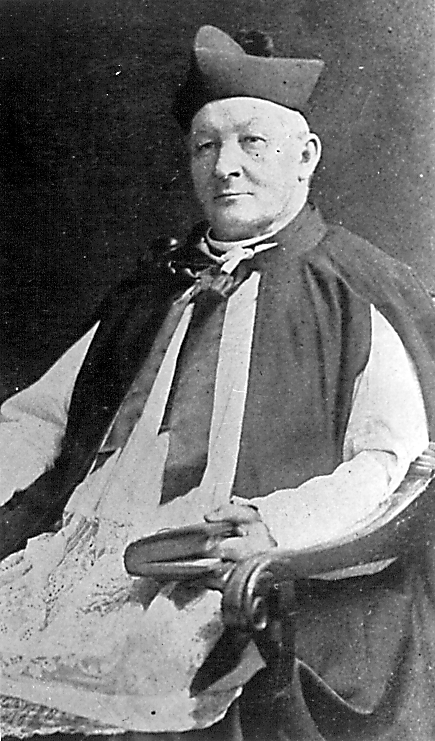 In through the door came Father Hippolyte Leduc. 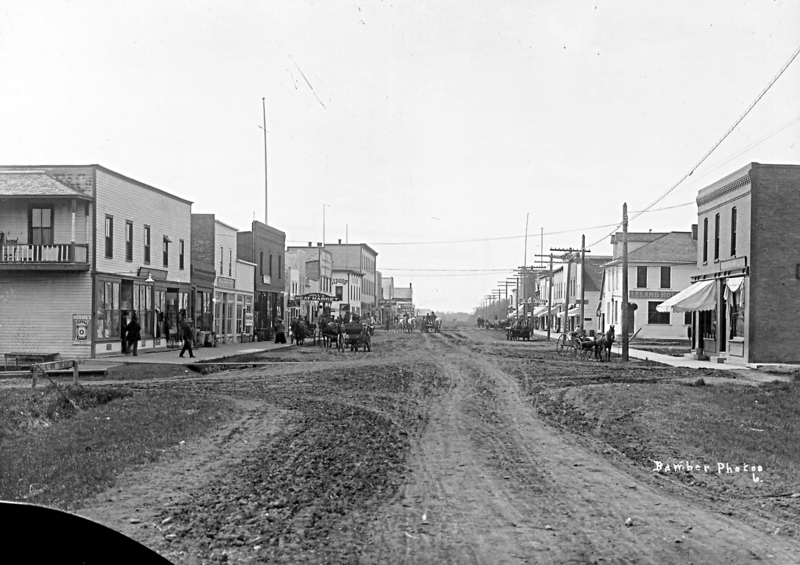 In 1899, Lieutenant Governor Dewdney of the Northwest Territories, decreed that the settlement of Telford should be renamed "Leduc" in honor of the noted Roman Catholic missionary, Father Leduc, who had served the area since 1867. 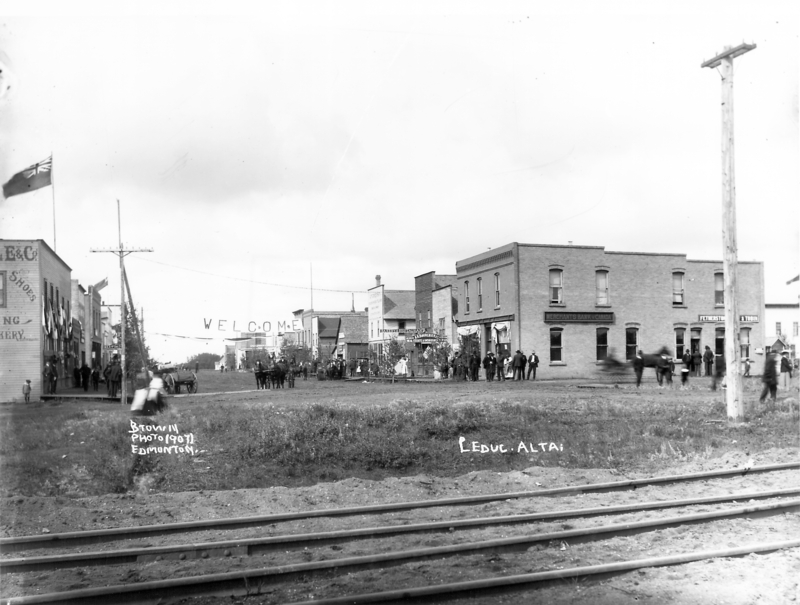 The municipality of Leduc was officially incorporated as the Village of Leduc on December 15, 1899, attained town status on December 15, 1906 and eventually became the City of Leduc on September 1, 1983. 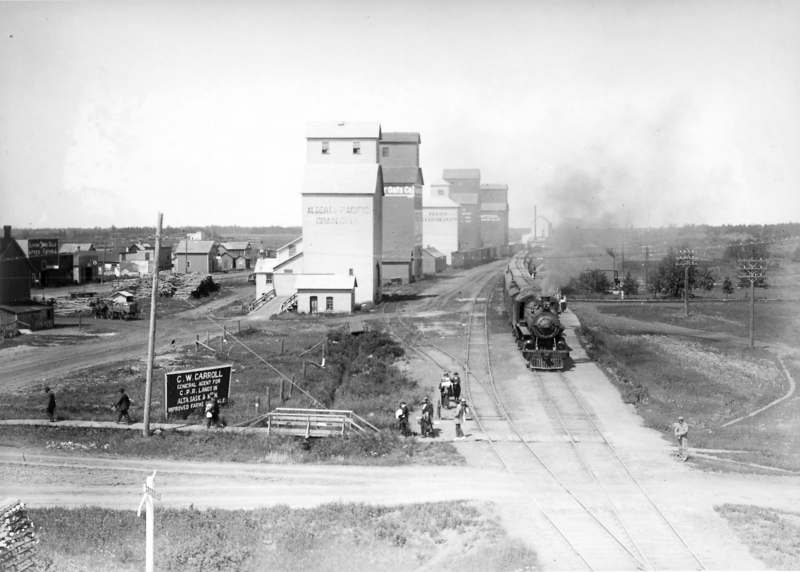 Leduc continued to grow and prosper as a major stopping point between Edmonton and Calgary. 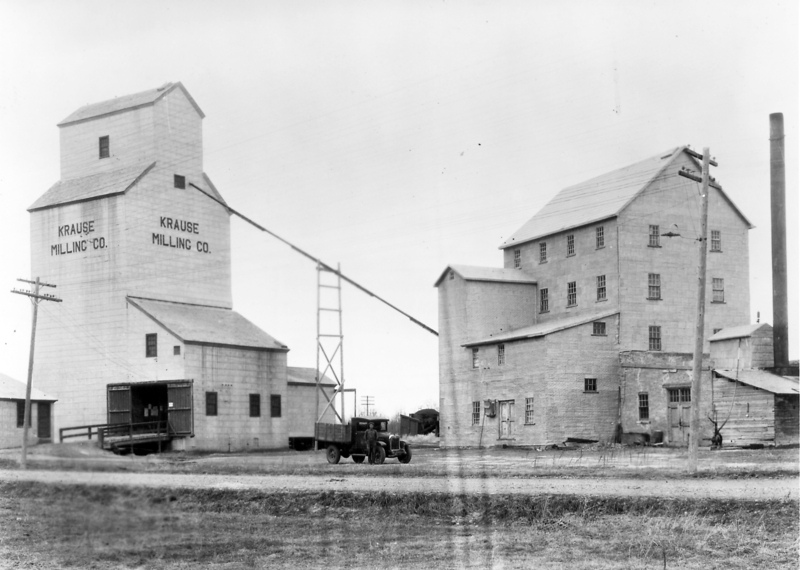 However it wasn't until February 13, 1947 when oil was first discovered at Leduc No. 1, that the new era was ushered in. 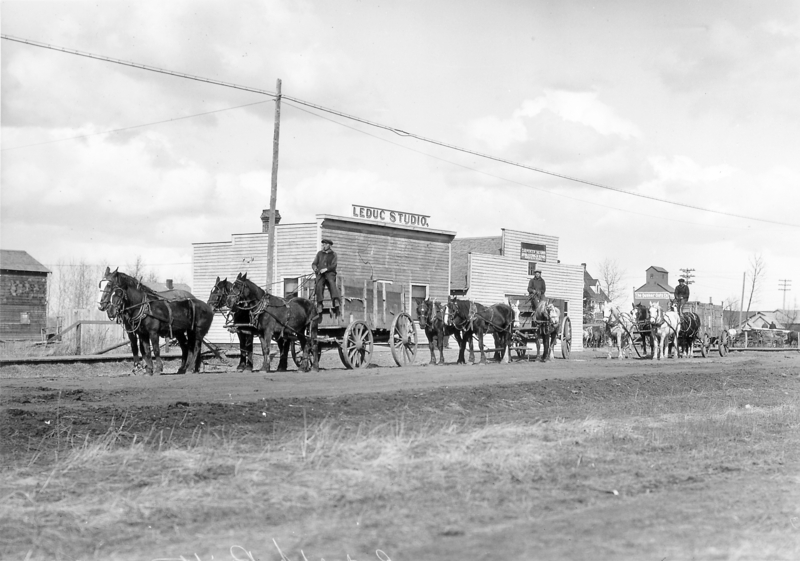 This discovery was the beginning of a massive economic revolution for Leduc and Alberta. 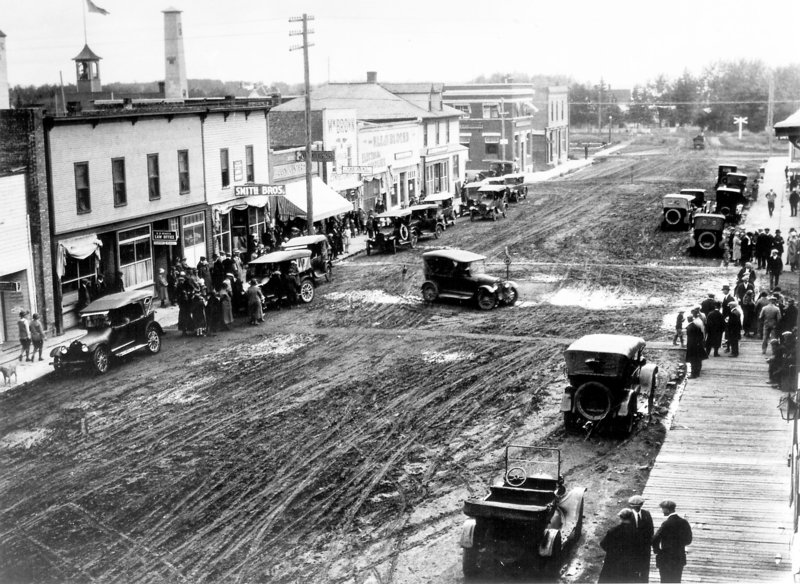 Alberta changed, from a predominately rural and agricultural province to an urban economy dominated by the oil and gas industry. 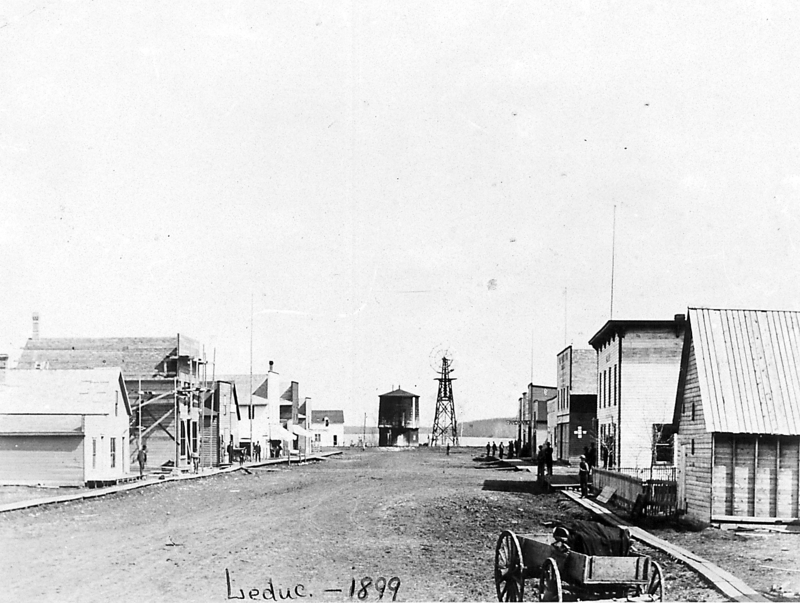 Today, Leduc is a thriving community of roughly 30,000 people. Our city is perfectly situated along Alberta's major road and rail connections and is ideally located near the Edmonton International Airport. 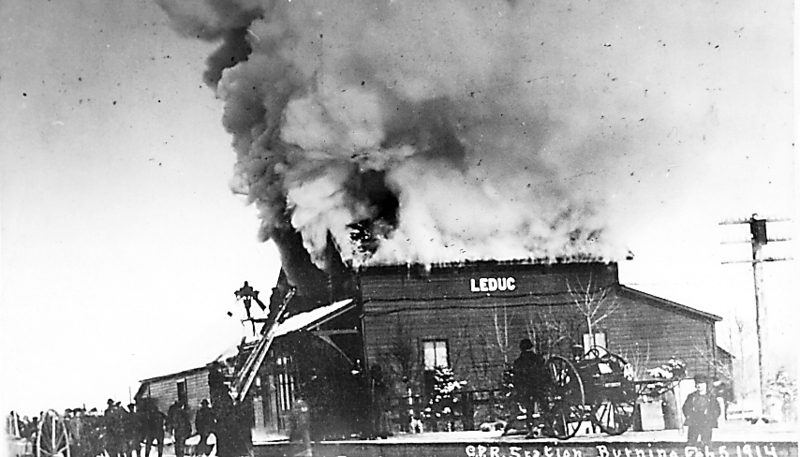 Leduc's vibrant community spirit and global economic connections, clearly demonstrate that this is truly only the beginning for the City of Leduc.